Ghaziabad Hosting is a “Web Hosting & Domain Registration” unit of Sondiva Technologies who has carved niche in the Ghaziabad and NCR area in providing the multifarious web based services , you can be sure of that our services are affordable and always inline with your requirements. We just offer you the quality. We simply offer Quality based Web Hosting , unlike others , we own our servers which are handled by some of the best network specialists and administrators. 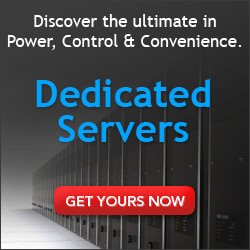 We monitor your hosted website 24×7., 365 a year..
Traders, FMCG and the list goes on. From Simple Websites to Full Active Dynamic Websites and Web Applications, we have done it all. Why have a Responsive Website….